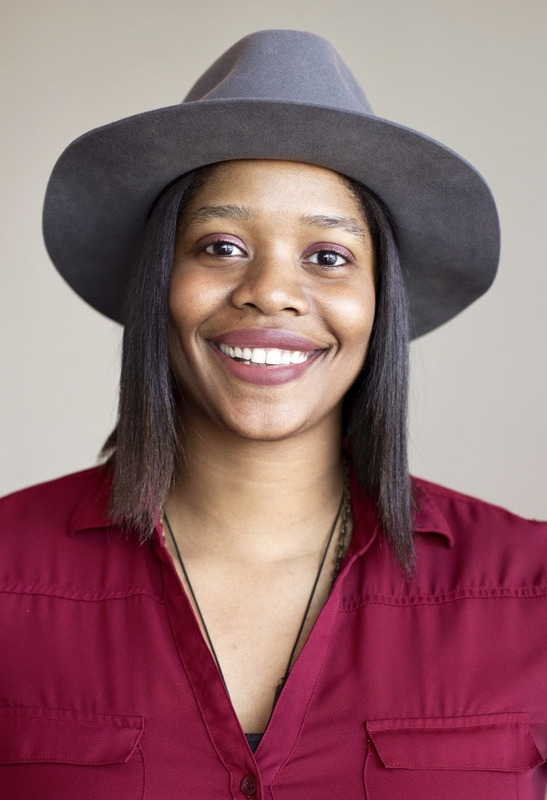 NASHVILLE, TENN. (November 20, 2018) – BIG LOUD is adding another piece to its growing arsenal of music industry talent, announcing CANDICE WATKINS as the label’s new VICE PRESIDENT OF MARKETING, effective Monday November 26. Reach her here: Candice@bigloud.com. With over 15 years of on-the-ground experience, Watkins brings proven leadership and a new level of across-the-board expertise to the Big Loud family. After beginning her journey at Boston’s Northeastern University and Los Angeles’ USC, Watkins’ Nashville career stops include Red Light Management, mobile marketing and promotion company Mozes Inc., Borman Entertainment as Keith Urban’s day-to-day manager, Martingale Entertainment managing Hunter Hayes, and her own company, First22, a consulting firm that she continues aimed at pastors, public speakers, and worship leaders. Her most recent role was as the Senior Director of Marketing & Artist Development at Universal Music Group Nashville, overseeing a quarter of the label group’s roster including Dierks Bentley, Lady Antebellum, Shania Twain, Vince Gill, Lauren Alaina, Kip Moore, Kassi Ashton, Mickey Guyton and more. There she developed and executed full marketing plans and campaigns, acting as a central hub for the label group. Big Loud Records President Clay Hunnicutt agrees, highlighting Watkins’ instincts and big-picture vision as it relates to the company’s innovative business model.